Powerful technology + real people. The perfect combination.HR. Payroll. Taxes. Time. Talent. Benefits. Retirement. Insurance. ​From recruitment to retirement, there’s a lot that goes into managing your people. With ADP, you’ll get comprehensive, cloud-based solutions to keep things streamlined, accessible, and easy to manage. And you’ll work with our industry experts every step of the way. ​Payroll Perfected! ADP Payroll is fast, easy, accurate – and built to solve today's business challenges. 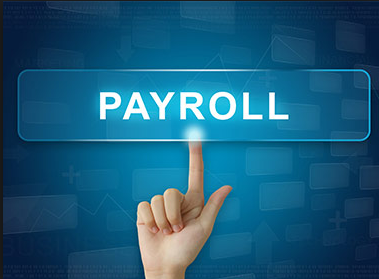 Your business needs payroll services. But guess what? You could be doing more with your payroll company. And your payroll company could be doing more for you. ​Get beyond the paycheck mentality. Discover how payroll can be a catalyst for business transformation. ADP has over 60 years’ experience as a provider of global payroll services for companies of all shapes and sizes. There’s almost no payroll issue that we haven’t helped one of our 600,000 customers solve. Resources Management. 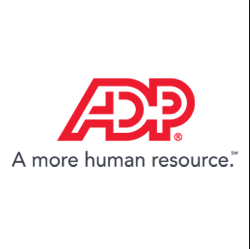 ADP's Human Resources expertise can help unlock the potential of your HR. ADP has the people, processes and technology you need to help transform global Human Resources management from an administrative function to a powerful, vital and essential part of your business. And it starts with simplicity. 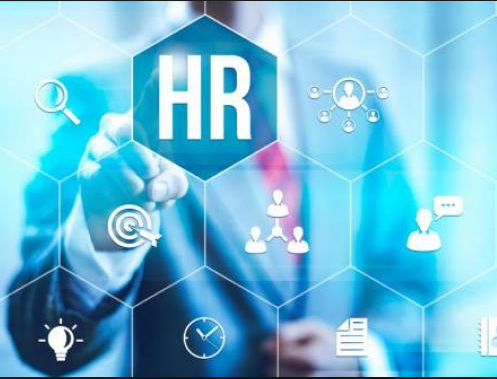 By automating HR services, you can streamline activity and free up resources to focus on the more strategic opportunities and core activities that help your business grow and compete.